Every detail of this 19m Hanse sailing yacht has been intricately planned by renowned Florence-based architecture and design firm : Prima Design. 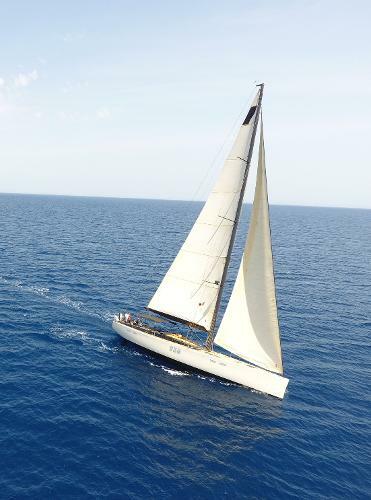 The real soul of Tuscan Spirit have been revealed thanks to the Prima Design Custom Team,using nobles and high quality materials compared to a standard Hanse 630e. As her name suggests, TUSCAN SPIRIT has been projected totransmit the very essence of the region it hails from: choice of the materials, craftsmen, colours. 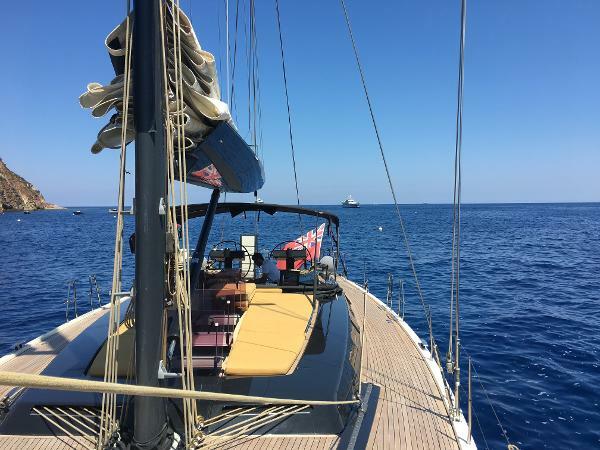 In a luxurious & casual atmosphere, the sailing yacht comfortably accomodates six guests in three spacious cabins with plenty of storage place, along with three full-size bathrooms. Expansive and elegantly-appointed entertaining spaces both inside and out allow for Guests to experience a refined life-style wherever TUSCAN SPIRIT may sail. 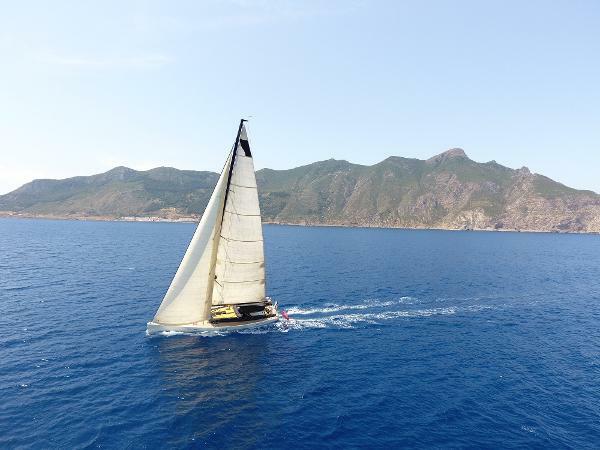 Ideal for sailing lovers who like top race performance allied with spacious living area on deck to enjoy cruising and a Tuscan decor inside to appreciate all the comfort as if you were in a Cosy Boutique Hotel!